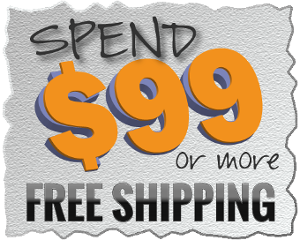 XT Heated Humidifier Discounts Apply ! 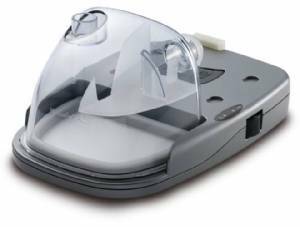 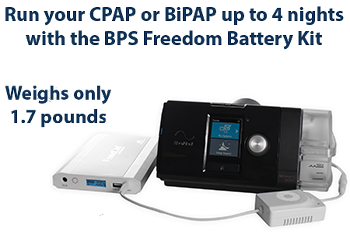 Heated Humidifier for the Apex XT CPAP Machines. 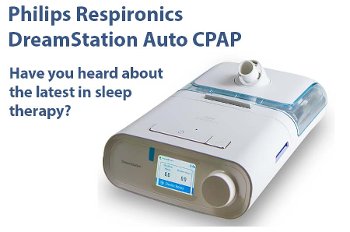 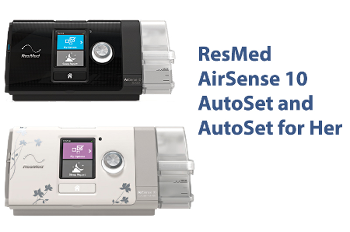 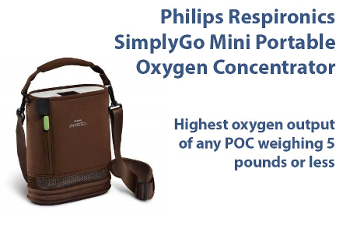 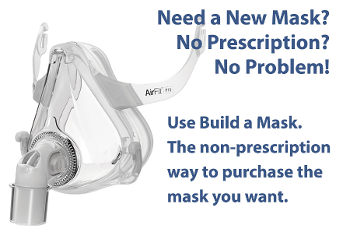 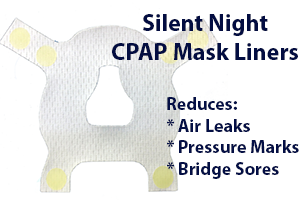 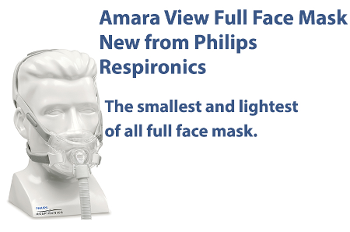 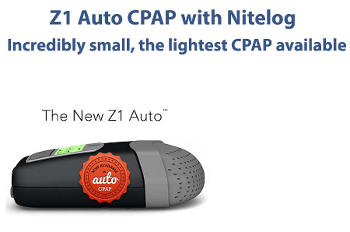 Compatible with XT Auto, XT Prime, XT Sense and XT Fit CPAP Machines.